Guided by a team of internationally awarded tutors, the two weeks course will appeal to participants who want to develop their personal visual language and want to experiment new techniques either with traditional mediums, like silk-screening and etching or digital drawing. 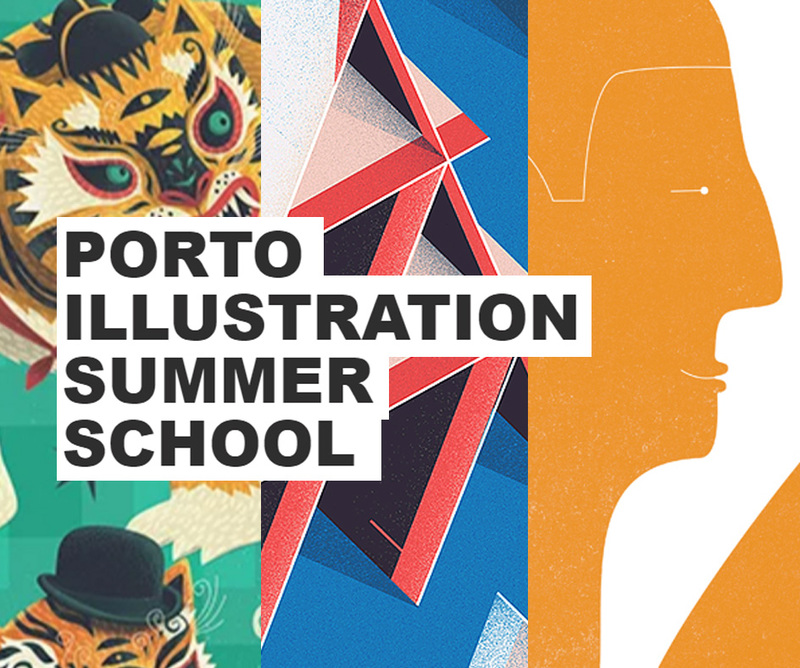 Porto Summer Illustration School is devoted to the study and practical research of illustration area. We aim for excellence in class and to help all students to evolve in their personal graphic language. We also intend for students to have a good summer time and enjoy themselves! 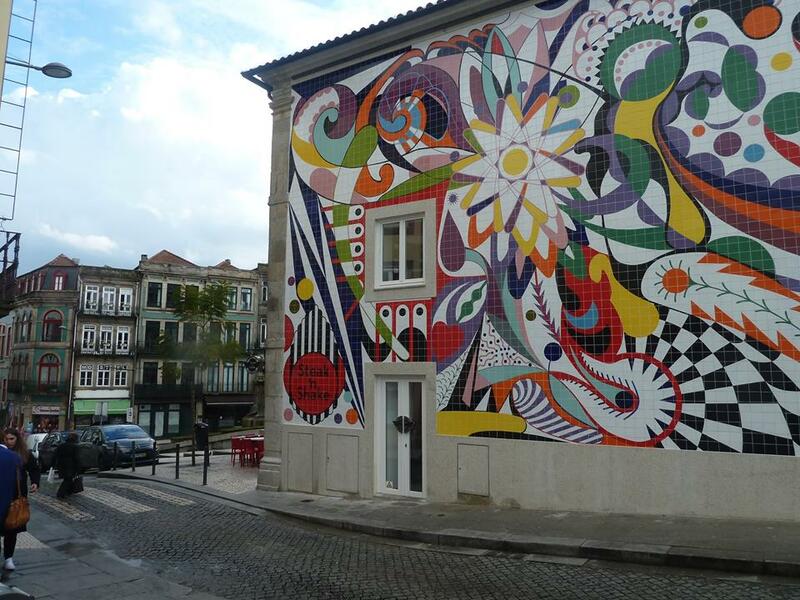 The Porto Illustration School is located in the historic center of the city, near Ribeira, World Heritage Centre, protected by UNESCO since 1996. Students will participate in a creative and productive atmosphere for two weeks under the guidance of our international awarded team of tutors. Based on a practical approach, students will undergo a personal approach to the creative process, within one of Europe´s most beautiful and oldest cities, in recent years several times awarded Europe´s Best Destination.